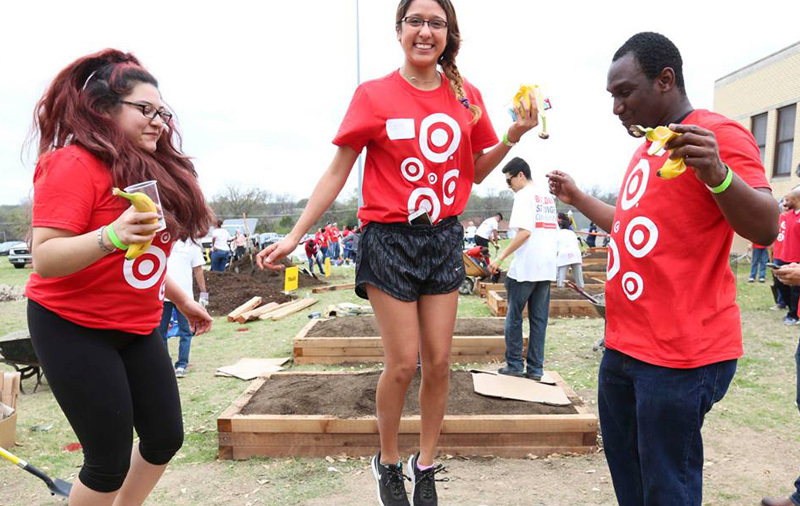 Target is one of the world’s most recognized brands and one of America’s top companies serving guests at nearly 1,800 stores and at Target.com. But behind the Target our guests love, is a complex, multifaceted organization where a million different factors are at play - and where getting them right can be the difference between success and failure. That's where you come in. We're looking for experts in Assets Protection and Corporate Security, people who can identify, evaluate and mitigate risks to team members, stores, guests and physical assets. By minimizing losses and business disruptions, and providing safe and secure environments to our guests, you'll help enhance the profitability, guest experience and ultimately the reputation of one of the world’s leading retailers.